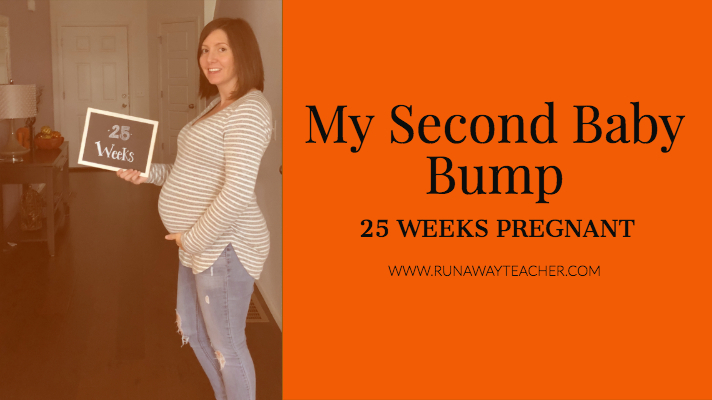 This week I am 25 weeks pregnant, with only 15 weeks to go. It has been a busy, busy week, and time just continues to fly by! How big is baby? 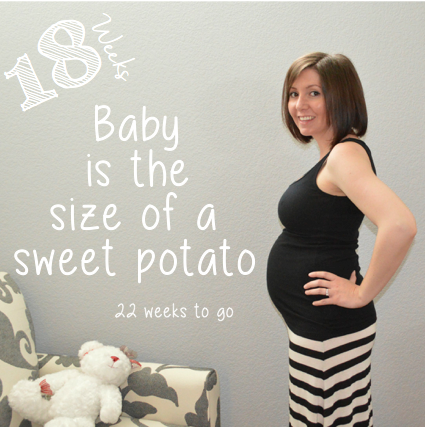 25 weeks pregnant, baby is the size of a cauliflower. Weight gain: I am staying steady, at 18 pounds total. My thyroid test came back fine, which is great to hear. 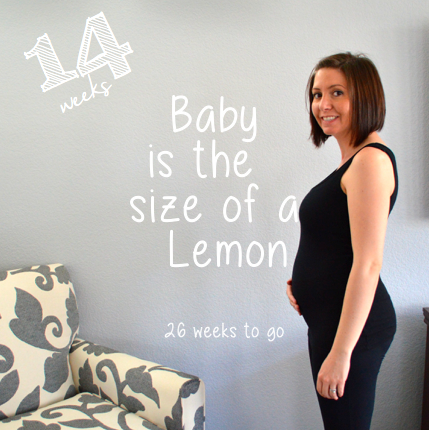 I have about 15 weeks to go, and can safely gain about 10-15 more pounds. I think that is totally doable, as I think I am beginning to slow down! Symptoms: I am feeling better this week. My symptoms haven’t been so bad, as long as I eat well. Sugar and sodium, however, wreak havoc on my body. 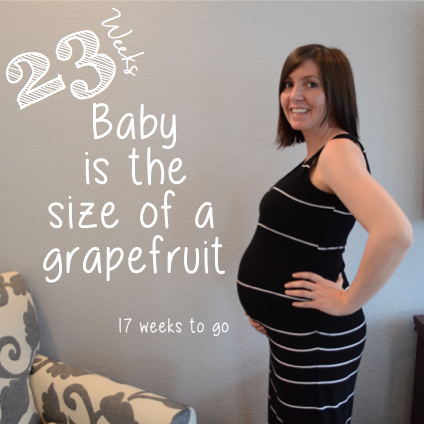 Appointments: I went in for my glucose test this week. I was excited to get the results back quickly, to find out that they were negative! 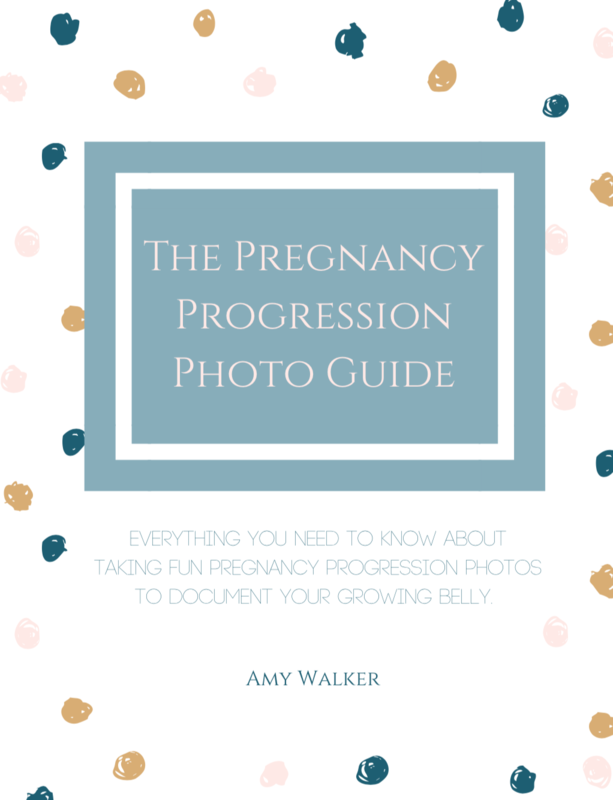 I am not showing any signs of glucose intolerance…meaning no gestational diabetes for me! I am going to continue to eat carefully, however, just to be safe. 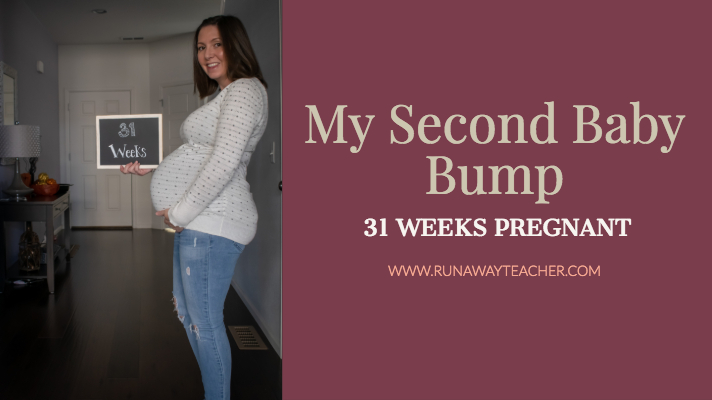 What I’m loving about pregnancy: The little one is getting stronger and stronger, and stays really active throughout the day. 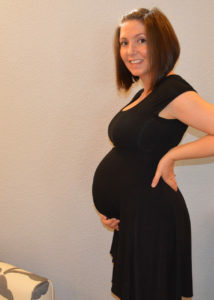 I am hoping for maybe one more ultrasound, so that we can see the little one again before he is born. What I’m missing most during pregnancy: I miss sleep, and wine. These last few weeks have been really stressful, and a small glass of wine would be really nice now and then. But, for now, I have been substituting some meditation! Cravings and Aversions: I haven’t had many cravings other than for sweets. On Friday I was dying for something chocolate. And I caved in and had two spicy chicken sandwiches this week. Emotional eating got the best of me. I am looking forward to: Well we celebrated Brooks’ 3rd birthday this weekend! It is so hard to believe that he is already three. But what an awesome little boy we have. Next week, we will spend the weekend in Denver before celebrating Brooks’ birthday with my family. Staying fit: I dropped the ball this week, too, working out only twice. Brooks is having a hard time at the gym, and I have been reluctant to take him. 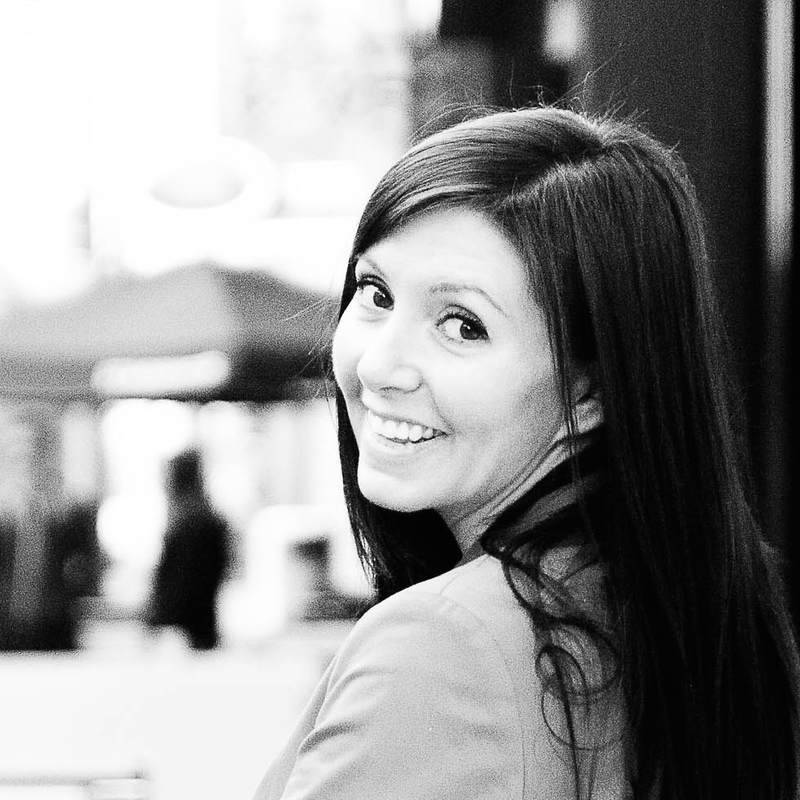 This week I am going to try to get back into our schedule…fingers crossed. Our family: My mom gifted us with a swing for the baby, which is so exciting (this was at the top of my list for items to buy). And we are all excited as fall sets in, and the holidays near. Pregnancy + apple cider + Hallmark Christmas movies? Yes please! Currently reading: No reading this week. Instead, I picked up some yarn and my crochet hook, as I prepare to make the baby a blanket (something I did for Brooks as well). 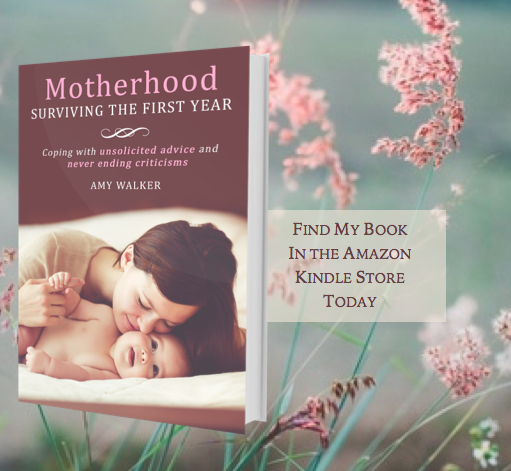 In November I plan to reread Natural Hospital Birth once more, and create a birth preferences plan then! 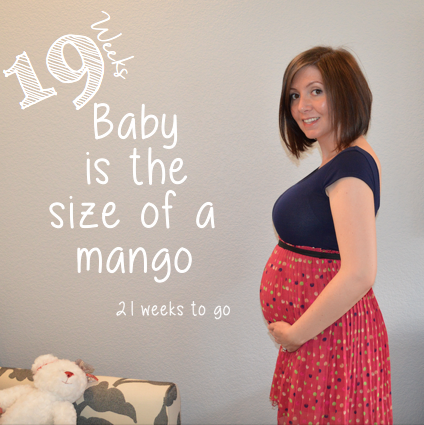 You guys… I think my tummy growth is slowing down a bit. Hooray! 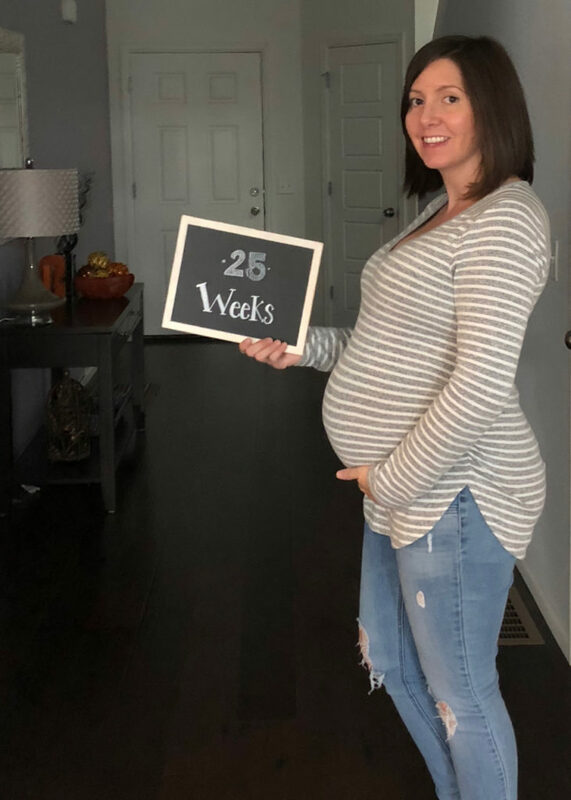 Click here to read about my first pregnancy at 25 weeks.